This Galaxy dinosaur set is a large, lightweight group of dinosaurs that’s a good basic set for a dino-lover. Every set has to have a T.rex, and this one is 10 inches long, so stand back. 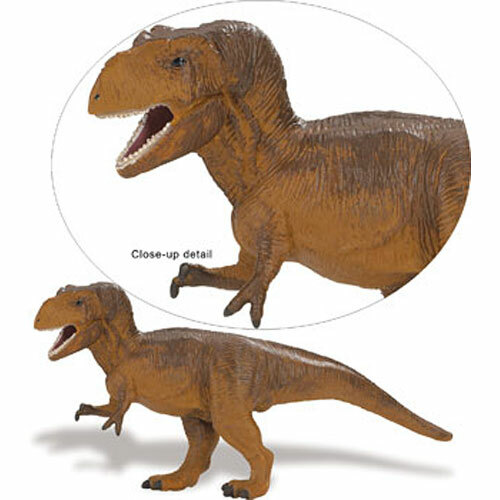 It’s the same design of the earlier Wild Safari T.rex, but much bigger. Categories: Dinosaur Collections, Galaxy Giant Dinosaurs. Tags: collectibles, Galaxy Toys, figure, Model.